The wonderful thing about social media is that it allows like-minded people to connect all over the world. 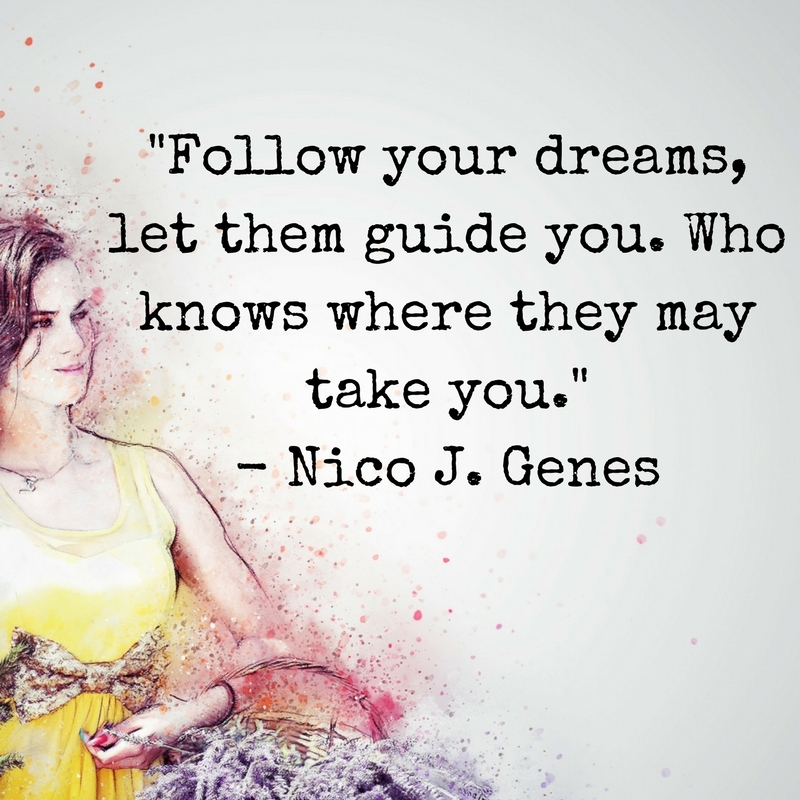 Recently through an author friend, I had the pleasure of making friends in the virtual world with Romanian born, author of lesbian romance and blogger Nico J. Genes. Currently living in Slovenia, Nico has recently published her second book and has kindly agreed to a Q & A feature. 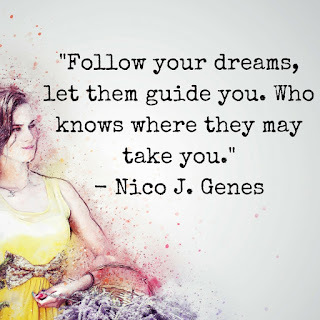 Nico, I'd like to thank you for taking the time to let us into your creative world. Tell us a little about your journey into the world of writing. Hello, Christina. First of all, I would like to thank you for the opportunity of this interview. The Internet has made so many things possible and every day our life is becoming richer with virtual friends. While growing up and during my studies I scribbled some short stories and poems, but kept them to myself. 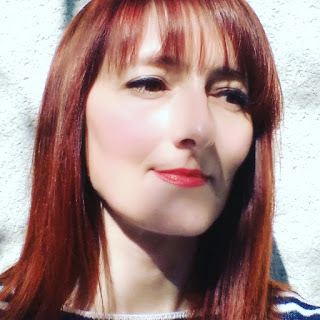 It was less than two years ago when I decided to take a break from my occupation and I used the time to write my first novel and start my blog. My life gained a different perspective and I am grateful that I listened to my inner voice. It has allowed me to take a path to use my creativity and tell some unique stories. What made you decide to write lesbian fiction? I first got the idea for the plot and initially it wasn't supposed to be lesbian fiction. But, I wanted to write more than just a love story, I wanted to write a beautiful story with a message. Hence, I changed the initial idea and I must say I enjoyed that a lot. I am also happy that through my novels I can hopefully reach people's hearts and minds, especially those that still have prejudices. Love is love and shouldn't be judged no matter of gender. What do you consider being your main audience? I know for a fact that readers of lesbian/bisexual romance are my main audience. But, 'The Reverie' series was mainly written for a wider audience. Readers of romance in general, looking to read something new, something different, something that makes them think during and after finishing the novel. I am surprised to see that men enjoy my work too. Probably it is a cliche to think that romance is mainly for women. Having in mind some intimate scenes, I would prefer that my readers are over the age of 18 years old. 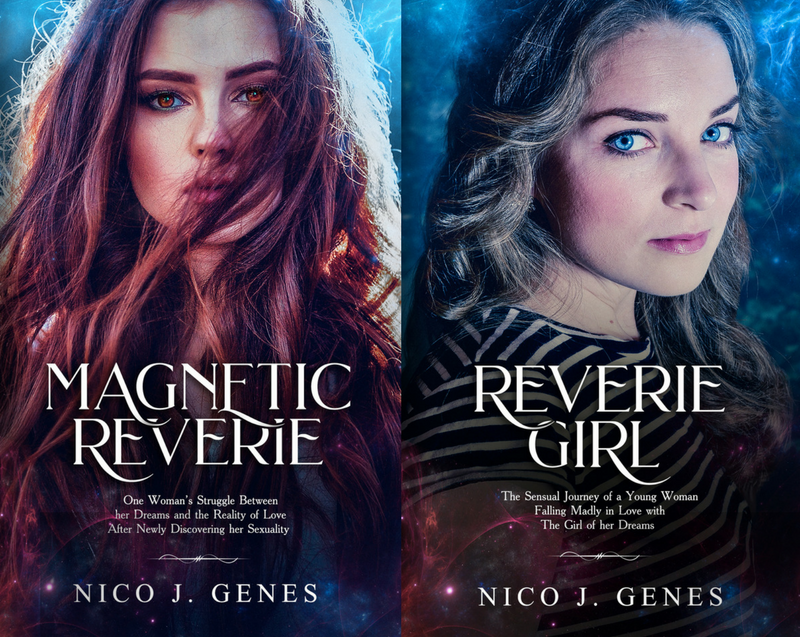 How did you decide on your debut title, 'Magnetic Reverie'? In order to have the best title I came up with a few ideas, then I asked my friends and family for their opinion. It was actually my brother-in-law who came up with the final suggestion and when I saw it, I knew that was it. You have a second book that was released in January, 'Reverie Girl'. Is this a venture into a new genre? My second book, 'Reverie Girl', is a sequel to my first book and offers the answers to this. So, for the time being, I stayed in the same genre. I believe it is a perfect addition to the first one from all points of view. The second book will bring the story above the fiction level. It is reality, we can't be judged for whom we love and we should always follow our heart in order to live happily. Thank you Nico for letting us get to know you today. 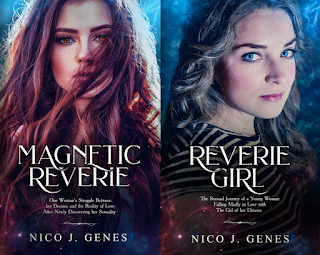 Readers I'm sure you would like to know more about Nico and her books, therefore I've included relevant links below. Please note Nico's work contains ADULT CONTENT.